I don’t usually use my blog to post deals and things for my books, but I figured this one might interest a few people. 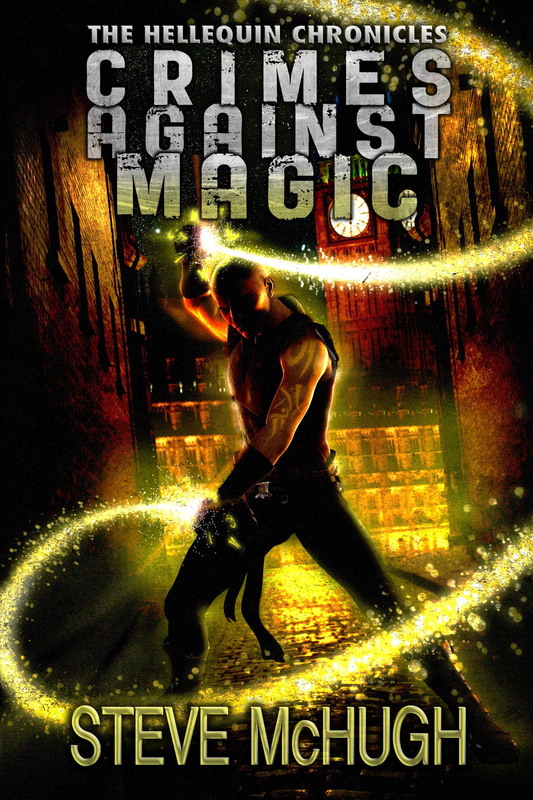 Both Crimes Against magic and Born of Hatred are featured in Amazon’s Bounceback Deal. Basically if you buy any Science Fiction or Fantasy book before 31st Jan, you can get both of my books for $0.99 each. For more details, here’s a link. Personally, I think that’s a pretty fine deal, although I’ll freely admit to being slightly biased about that. So there you go, a little bit of news for those of you who may not have read the books before but are interested in doing so. Yeah, I know, you don’t hear anything from me in a few weeks and then you get posts every day. I promise i’ll be more timely in a few weeks. 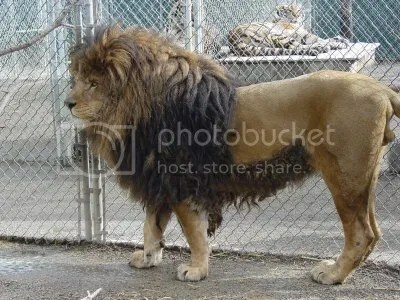 But at the moment, I just wanted to take a second to post some more links for people to go to. I’ve done a few fun interviews and guest posts and figured a few people might be interested in reading my ramblings. First up: Books, Books and More Books have a guest post of mine where I discuss character. They also have a giveaway where people can win a copy of each book. The incredibly patient (because I forgot to send her what I said I was going to) Lesley Smith has a look at Crimes Against Magic and Born of Hatred. The very talented Melissa Olson interviews me about writing and my books. The equally talented Richard Ellis Preston Jr has an interview with me too. That’s it for today. I’ll be doing a few of these and if you get time you really should go have a read as they were fun to do. Remember if you re-tweet or share my twitter and FB status’ about my books, your name goes in a hat to win the chance to name your own character in book 4! Only 1 week left. Before I go, thanks to everyone for making yesterday’s launch day, an awesome day all round. That’s right, I’m back already. 2 posts in 1 day. 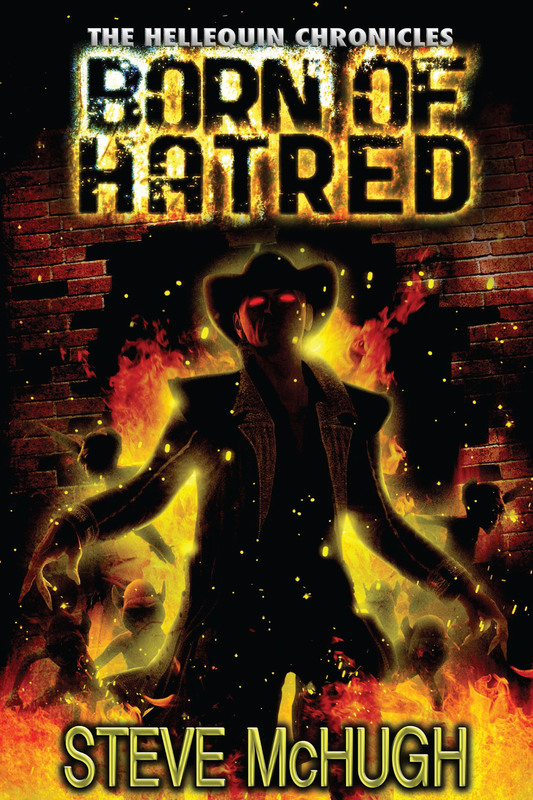 This time, I’m pleased to be able to present to you all the new cover for Born of Hatred, which is being re-released by 47North on 17th September 2013. Book 2 in the Hellequin Chronicles. 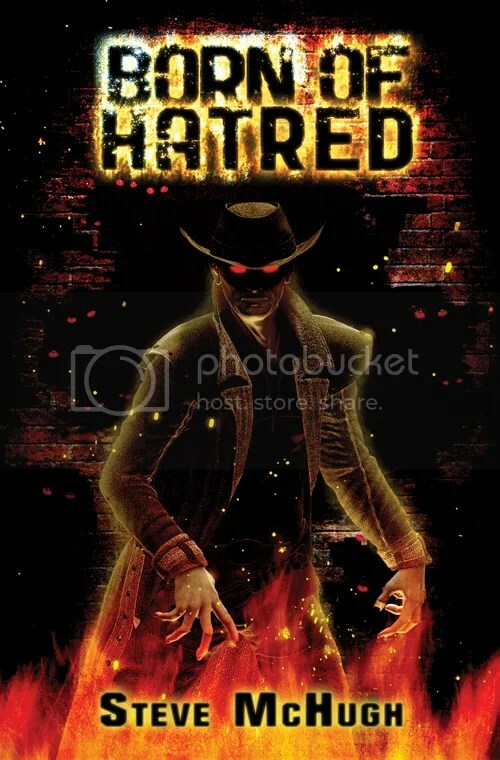 When Nathan Garret’s friend seeks his help investigating a bloody serial killer, the pattern of horrific crimes leads to a creature of pure malevolence, born of hatred and dark magic. Even with all his powers, Nate fears he may be overmatched. But when evil targets those he cares about and he is confronted by dire threats both old and new, Nate must reveal a secret from his recently remembered past to remind his enemies why they should fear him once more. Well, it’s been 2 weeks since I announced my signing with 47North and I’d just like to take a moment to say thanks for everyone who offered their congratulations. The support has been pretty much universal, but there have been questions, so I figured I’d take the opportunity to go through them. What’s happening to books 1 and 2? They’re being re-released in Sept of this year with new covers and some edits inside. The story remains the same, but the edits will change a few bits and make a few things easier on the reader. If it make you feel better, think of them as my Director’s Cut. When will book 3 be released? Are there more Hellequin Chronicles books to come? Yes, I have notes for lots of them. So there’s going to be no shortage of stories. Will Prison of Hope, book 4, be released in 2014? I have no idea. Ask me the question after book 3 is released and I may have a different answer. But I have to write it first. Will there be any novella’s? Yes, yes there will be. I’ve got notes for quite a few of those too. 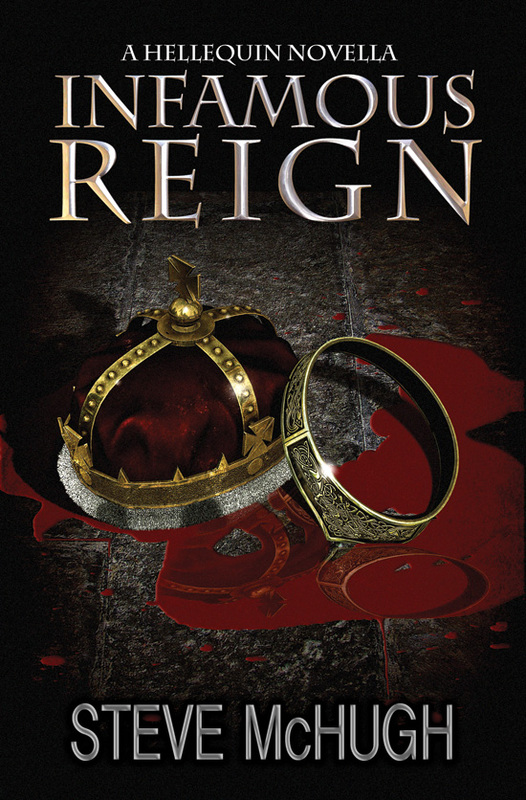 One of which, Infamous Reign, will be hopefully released this Halloween. I’ll go into more details soon, but it’s turning into quite the enjoyable little story. And hopefully it’ll be a nice way to get ready for With Silent Screams. I think they were the main questions I received over the past fortnight, but if you have any others, feel free to ask and I’ll put them in my next blog. So, now onto the results of the competition. Firstly, thanks to everyone who entered. Because there were so many people taking part, I’ve decided to not only give away a Paperwhite to the winner, but also signed copies of Born of Hatred to the next 2 names picked. And without further ado. My lovely assistant, Harley, will draw a name from a hat. My wife and my lovely assistant, Harley. Firstly, the two runners up, who both get a free signed copy of Born of Hatred. Congrats to all of the winners. You all have 14 days to let me know where to send your winnings. For those of you who have been reading my blog, or indeed read my acknowledgements in the back of Born of Hatred, you’d know that 2012 was a bit of a crazy year for me. 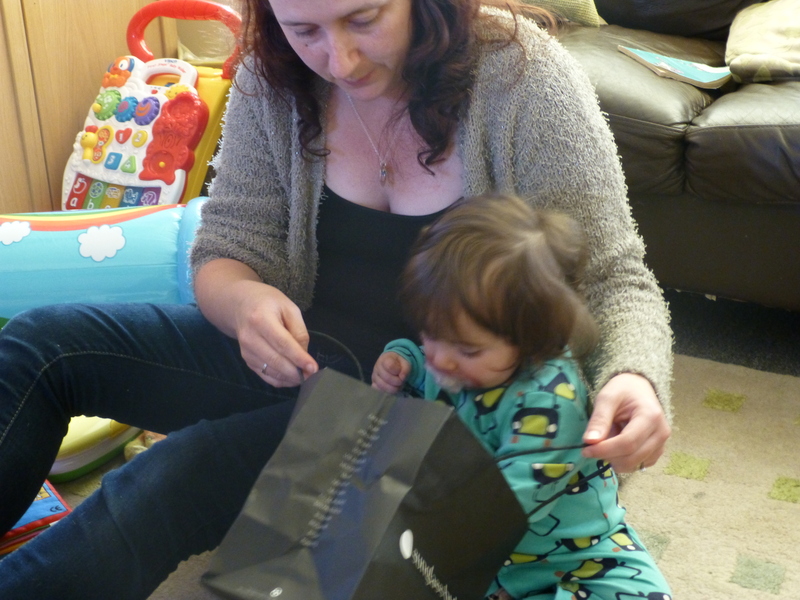 1 baby daughter, 2 published books (and their subsequent ‘success’) and a house move was quite a lot to go through in what amounted to a six-month period. So, I thought I’d make everyone aware of what my writing plans are for this year (considering the unlikely event of more children or a house move, I think I may also get some sleep too). With Silent Screams – Hellequin Chronicles Book 3. I’m writing this at the moment. And I’m about 1/3 of the way through. It’s set almost totally in North America, and introduces a few new characters and species. Release – Probably summer, at least that’s the plan at the moment. Prison of Hope – Hellequin Chronicles Book 4. I’ve made some fairly intensive notes for it and will get round to starting it when the current draft of book 3 is done. I don’t want to say too much about it, but I’ve been looking forward to writing this one for a while. Release – Hopefully before Christmas. I also have plans to write several short stories. Most of these will be a few thousand words at most, and will be available to read on my blog for free. When I have enough of them to actually put a book out, I’ll collect them and do just that as I know some people would like to have a copy they can read wherever they like. And anytime I can get Eamon to do another cover for me usually works out well. 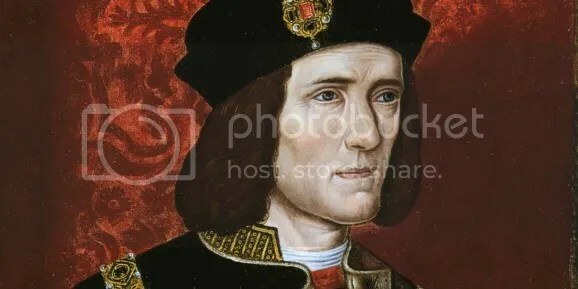 Infamous Reign – Nate’s meeting with Richard 3rd just after the disappearance of the two princes in the tower of London. Frozen Rage – Nate and Tommy investigate the murder of several werewolves as a peace treaty is being signed in Milan 1709. A short story that deals with what happened between the end of book 1 and beginning of book 2. I don’t have a title for it yet. I’ve got ideas for several others too, but no more than just whispers of details for them at the moment. So, if I get time, or if the day becomes about 12 hours longer, I’ll probably figure out more details. So that’s my writing plan for 2013. Which is a lot now that it’s written down. Things might get moved around, or added, but for the moment I’m happy with it. And then 2014 will hopefully have more Hellequin chronicles, books 5 and 6 already have a lot of notes (and titles), so I don’t think there’s any worry about not being busy for a while.